Desirable location for this gorgeous Highland home nestled at the end of a cul-de-sac, backing to the greenbelt. 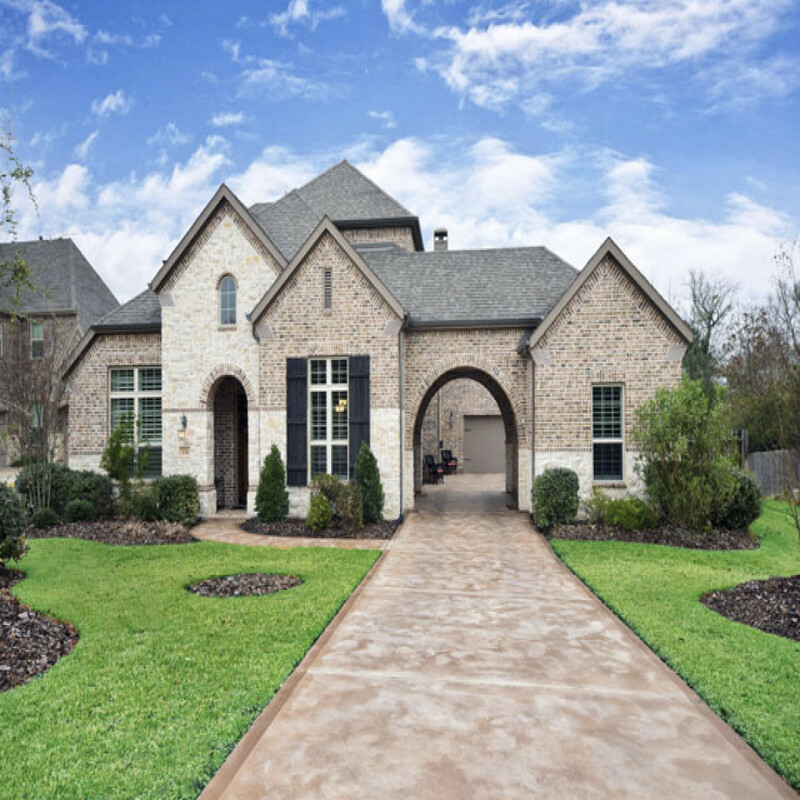 Loaded with upgrades, extensive wide plank wood floors, huge island kitchen, breakfast room with wood ceiling and wine niche, stone fireplace, Guest suite down with shower, study and formal dining, plantation shutters, gameroom, media room and craft room! Desk area for the kids and plumbed for wet bar by media room. Loads of storage space. Courtyard area, covered back patio, full sprinkler system and water softener.